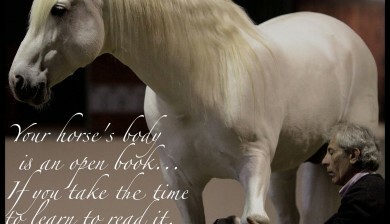 Knowledge is a powerful contributor to wellness in horses. Copyright © 2018 Manolo Mendez Dressage. All Rights Reserved.